It’s been hard to keep this a secret, but it is a secret no more! 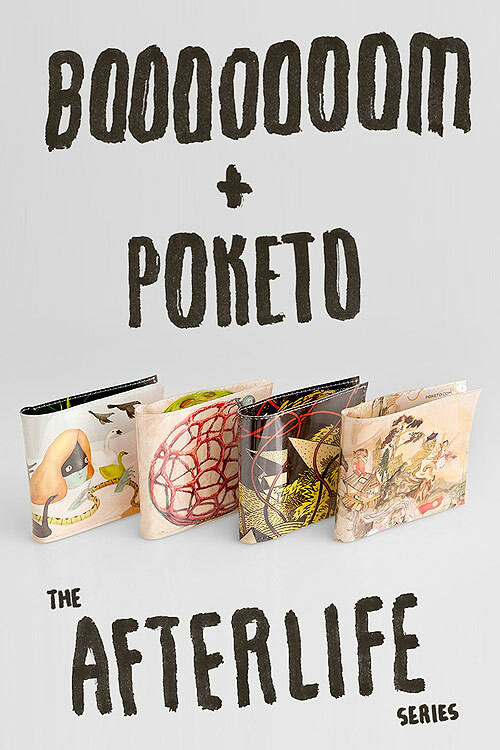 I have joined forces with my friends at Poketo to release a collection of wallets designed by four Canadian artists! Several months ago I asked Andrea Wan, Winnie Truong, Josh Holinaty, and Howie Tsui to each create images based on their interpretation of the “After Life”. What happens to us after we die? Over the next couple weeks I will be posting an interview with each artist to give you some more insight into their work and will end each interview by giving away one of our wallets! 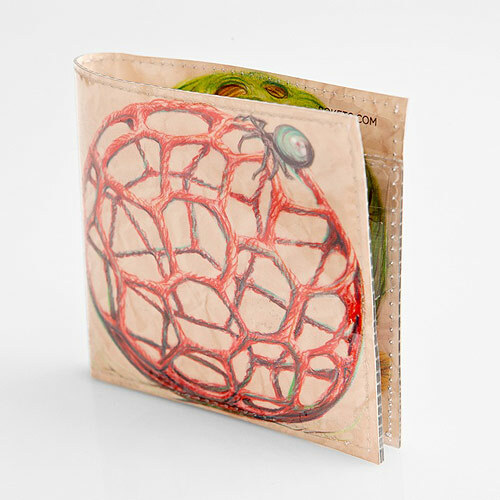 If you’d like to purchase a wallet (or four) jump over here. 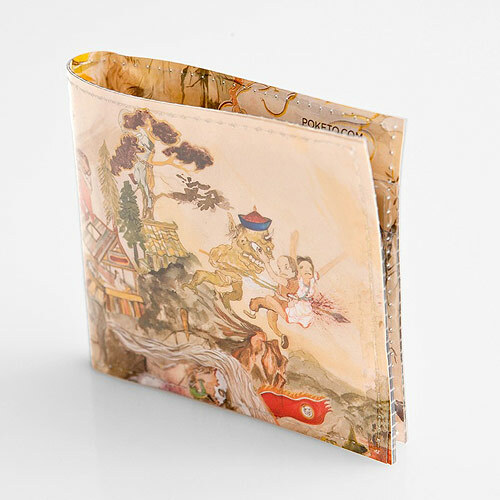 Take a closer look at the wallets below! I suppose you deserve an extra juicy bit of information for scrolling all the way down here. Well here it is! Our next project is also a collaboration with Poketo and it launches in one week. 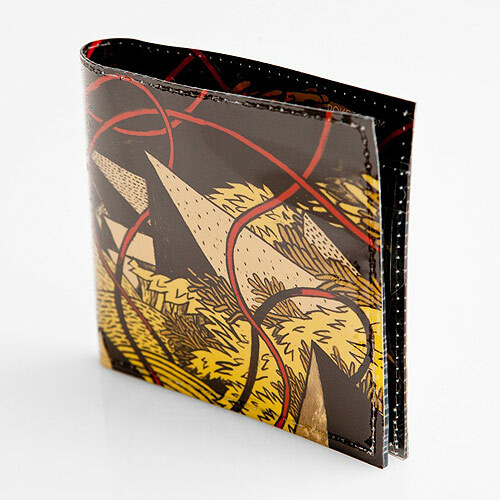 So if you looked at these wallets and you wished you had the chance to design one yourself, wish granted. 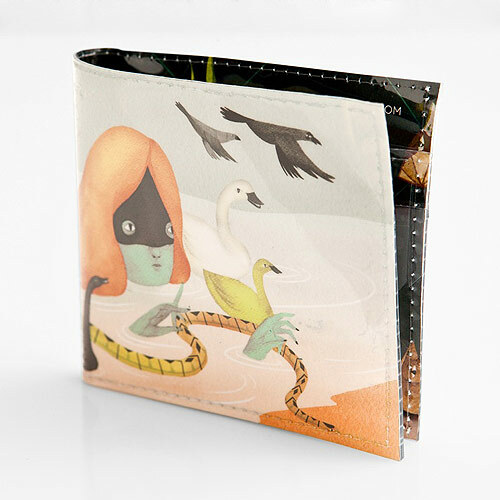 In the meantime you can get a better look at the wallets over here.